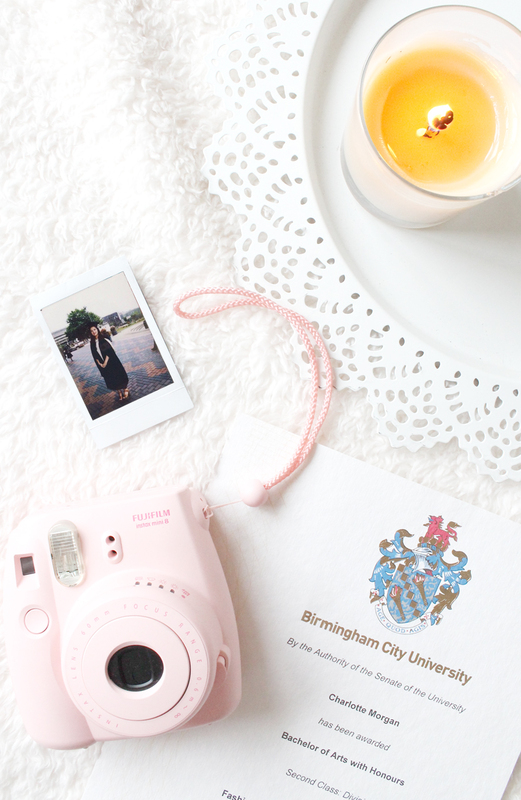 This September will mark three years since I graduated university, and in all honesty it’s not a topic I talk about all that often both here on the blog, nor in my life outside of blogging, and recently i’ve seen a fair few bloggers sharing their own experiences with going to university. I thought that with uni becoming more of a distant memory that I could share my experience, and some advice for those starting university later this year. For me I probably did uni differently to the majority, as I didn’t move to uni and instead stayed at home and commuted 40 minutes up the motorway so that I could save money and still continue my part time job at the time. Now for some that may sound boring and meant that I missed out the proper ‘uni experience’, but it’s what worked for me and I honestly wouldn’t change it looking back, mainly because my timetable meant I was only in uni a maximum of three days per week and it made more sense to me to stay where I was comfortable, in order to continue my life as I knew it. Now for me my uni experience wasn’t the best, and most of the people that I have met who also attended the same uni as me, and studied a similar course have also agreed that they to didn’t enjoy their courses as much as they initially hoped they would. I studied Fashion Design at BCU, and although the lecturers were absolutely lovely and were well trained in their profession, it was the amount of students on the course that I felt made my experience quite disappointing overall, as I barely got any one on one time with my lecturers and I left uni feeling quite lost as I had no idea where I wanted to go in life with very little advice or knowledge on the industry behind my back. So much so that I nearly dropped out after my second year, but luckily I stuck it out and came out with a 2:1, which was exactly what I wanted and i’m so proud of myself for getting through that final year, and achieving the grade that i’d hoped for. Having said all of that, that was just my experience and for most uni is the most amazing time of your life so here are a few tips/things that I learnt from going to uni. Everyone is different, and that’s okay – When I first started uni, I soon learnt that everyone comes from a different background in the sense that everyone studies different subjects/courses at college and everyone skill set is completely different. Initially this somewhat daunted me, as I instantly felt that I wasn’t as advanced as some but I soon came to learn that we were all completely different, and we all learn and work to different levels and that is something completely normal, and totally okay! So don’t get yourself down about it if you find yourself in a similar situation, and remember to not doubt yourself! Don’t doss your first and second year – For me, my final grade came totally from my third year whereas most uni degrees come from your final module in your second year, and then the entirety of your third year. For me this meant that I didn’t put in as much effort as I could of, so much so that I only ever got one first, which was for my placement module and the rest I only ever aimed to basically pass so when it came to third year it came as a bit of a shock how much work/effort I had to put in. If I were to offer one piece of advice for anyone starting uni, it would be to take your first and second year just as seriously as your third year because it sets you up so well for the workload of third year. You’ll either love it, or you’ll hate it – In my experience of going to uni but also having friends who lived at uni, it’s very true when people say university is a bit like marmite. You’ll either have the most amazing time of your life and you’ll make ever lasting memories, or you’ll absolutely hate it and for me I was more towards the latter. I do definitely think the fact that I lived at home had a major factor towards why I didn’t enjoy uni, but there are so many factors that can come into it. A few people I know struggled because they missed home too much, or they didn’t get along with their housemates and it may sound silly but those factors can really make or break your experience, amongst many other reasons! 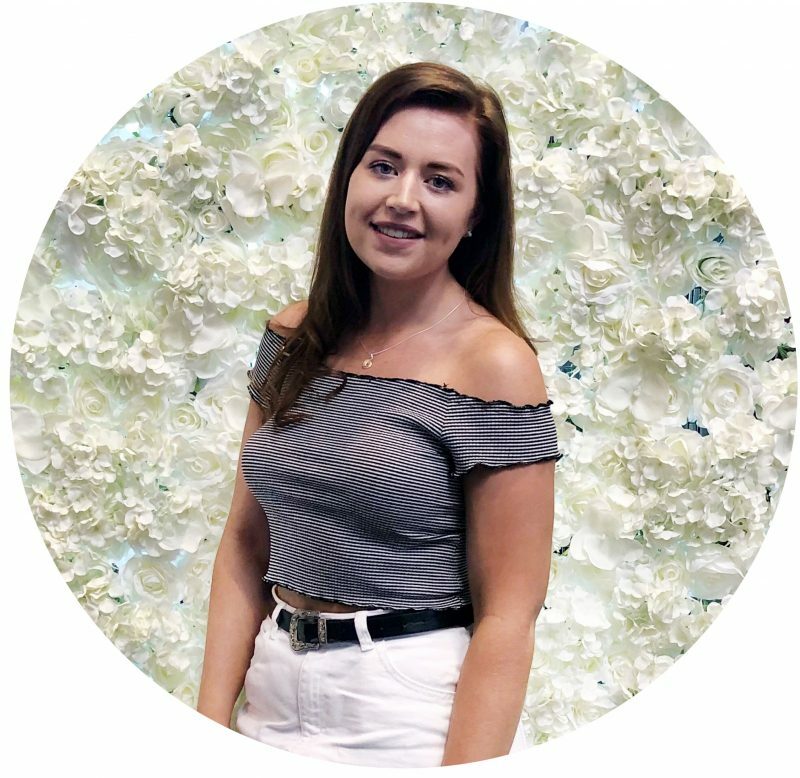 Study something that will benefit you – When I applied for uni I ensured that I applied for courses that I knew was in the direction that I wanted to take my career, thus allowing me to land my current job within the fashion industry. What often baffled me was that i’d meet students who had simply picked courses, so that they could just go to uni and essentially have the experience of going to uni but have since not used their degree, or the knowledge they learnt from their degree and in my opinion that seems like an absolute waste. For me, if i’d of applied for a course that I had no interest in or no plans to use come the end of those three years, I would of struggled massively and that is something that you do not want to be doing for three years of your life. Enjoy it as much as you can – To round up this post, the main thing that I wish I would of done was to of tried to enjoy the experience of uni as much as I possibly could and it’s one thing I would urge anyone to do if you too are going to uni this coming September. Make as many friends, and everlasting memories to tell your grandkids as you can because uni is essentially your first dose of freedom and it will set you up for the rest of your life!